Posted: Friday, September 2, 2016. 6:08 pm CST. 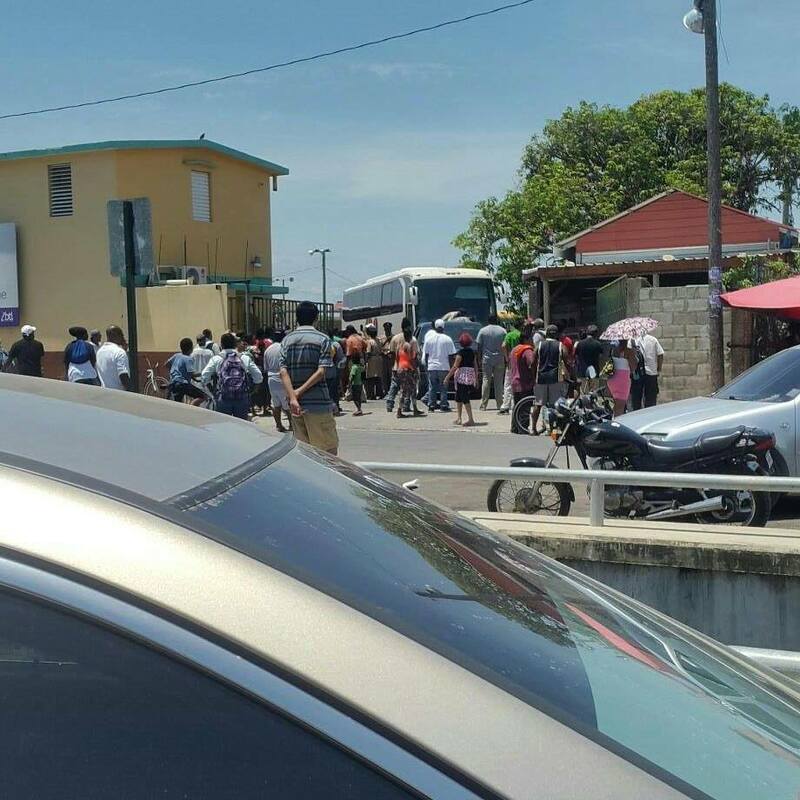 By Aaron Humes: A bus driver has been arrested and charged with obstruction, assault of a police officer and disorderly conduct as the Belize Bus Owners Cooperative (BBOC) and ADO bus company of Mexico faced off over a key bus run in the North of Belize. Beginning this morning, ADO, which runs a special night service between Belize City and Cancun and Merida, Mexico, is operating an 11 a.m. run on the same route; but B.B.O.C. accuses the Mexican giants of treating their special express run like a regular run, stopping to pick up and drop off passengers. According to Senior Superintendent Alden Dawson, Deputy Regional Commander for Eastern Division South, the unnamed driver, who is still in police custody at this hour, refused to cooperate as his fellows did. The police impounded the buses in question at the Militia Hall on the George Price Highway. The daily runs are expected to continue tomorrow. Senior Superintendent Dawson explained that apart from transport issues, the police were mostly interested in restoring order to traffic in the busy area and he believes the situation could possibly have been handled differently with a formal note for a protest. Police had not received any complaints about ADO behaviour. 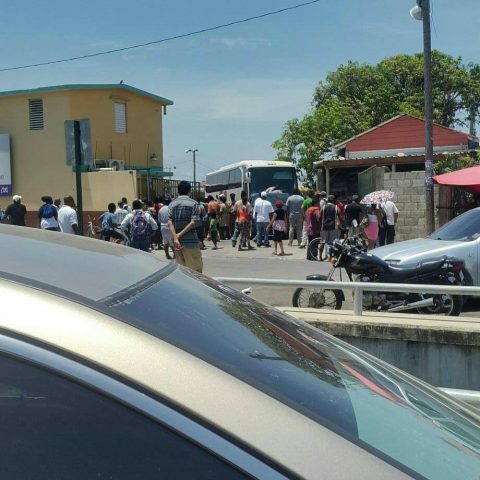 Breaking Belize News is informed that several international bus lines are guilty of picking up and dropping off passengers like regular runs, especially those who prefer the comfortable, spacious, air-conditioned buses to their rudimentary Belizean counterparts. We tried to reach Commissioner of Transport Tirso Galvez for comment at his Belmopan office but we were told he was out at a meeting.